LightningLabelsDeal- Save Up to 20% + Chance to Win a 60″ Flat Screen TV! * Save Up to 20% + Chance to Win a 60″ Flat Screen TV! from Lightning Labels. Price: Not Specifid. Discount: 20% OFF + Free Item. Categories: Office Supplies, Sponsored, Business Services. Deal Rating: 3 Stars out of 5. Store Rating: 5 Stars out of 5. Deal Recommendation: Recommended. Available Until: Not Specified. Thoughts: None. 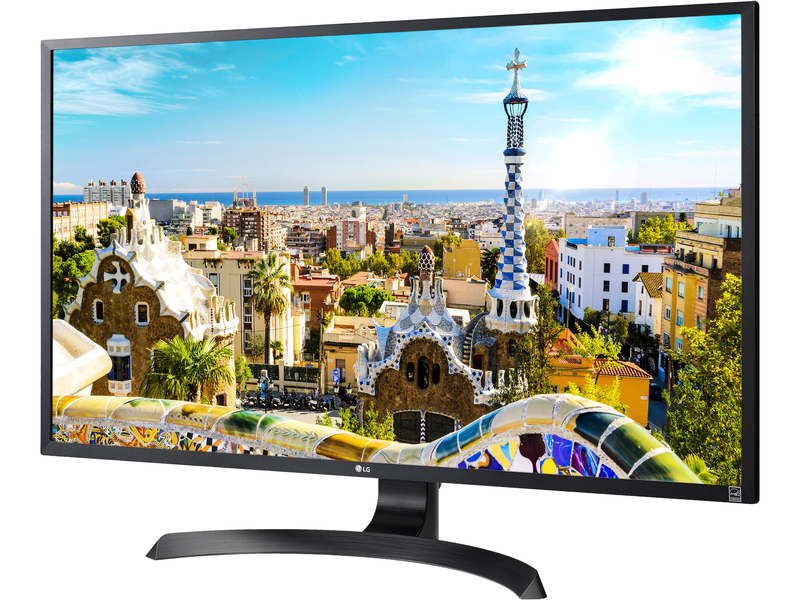 * 30% OFF Samsung C34F791 34″ Silver Curved FreeSync Gaming Monitor 3440 x 1440, 21:9 UltraWide, 4ms Response Time, 100 Hz Refresh Rate, 1500R Curvature, Tilt/Height Adjustable, HDMI x 2, DP, USB 3.0 from Newegg. Price: $699.99. Discount: 30% OFF. Categories: Office Electronics, Sponsored. Deal Rating: 5 Stars out of 5. Store Rating: 5 Stars out of 5. Deal Recommendation: Recommended. Available Until: Not Specified. Thoughts: None. * AeraMax Professional III Air Purifier – Stainless from Paper Machines. Price: $899.99. Discount: Save $299.99. Categories: Office Electronics, Sponsored. Deal Rating: 5 Stars out of 5. Store Rating: 4.8 Stars out of 5. Deal Recommendation: Recommended. Available Until: Not Specified. Thoughts: None. * 42% OFF HP EliteBook 755 G3 (T3L78UT#ABA) Laptop AMD A12 PRO-8800B (2.10 GHz) 8 GB Memory 256 GB SSD AMD Radeon R7 Series 15.6″ FHD 1920 x 1080 Touchscreen Windows 10 Pro 64-Bit from Newegg. Price: $649.99. Discount: 42% OFF. Categories: Laptops, Sponsored. Deal Rating: 4.2 Stars out of 5. Store Rating: 5 Stars out of 5. Deal Recommendation: Recommended. Available Until: Not Specified. Thoughts: None. * Steel Folding Chair with Two-Brace Support and Powder-Coated Finish from Concord Supplies. Price: $125.40. Discount: Save $83.60. Categories: Office Furniture, Sponsored. Deal Rating: 3.9 Stars out of 5. Store Rating: 5 Stars out of 5. Deal Recommendation: Recommended. Available Until: Not Specified. Thoughts: None. * LG 32UD59-B 32″ 4K UHD LED Monitor, 3840 x 2160, HDCP 2.2, HDMI, DisplayPort, AMD FreeSync, On-Screen Control, Screen Split from Newegg Business. Price: $445.15. Discount: Save $150.05. Categories: Office Electronics, Sponsored. Deal Rating: 3 Stars out of 5. Store Rating: 5 Stars out of 5. Deal Recommendation: Recommended. Available Until: Not Specified. Thoughts: None. 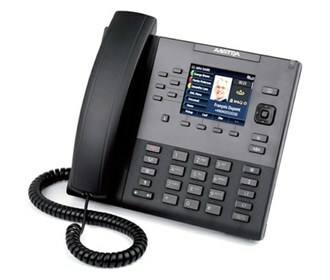 * Aastra 6867i Corded Phone (VoIP) from Factory Outlet Store. Price: $149.95. Discount: Save $60.23. Categories: Office Electronics, Sponsored. Deal Rating: 5 Stars out of 5. Store Rating: 5 Stars out of 5. Deal Recommendation: Recommended. Available Until: Not Specified. Thoughts: None. * Day-Timer 1-Page-Per-Day Distressed Leather Planner Set Desk Size from Day-Timer. Price: $120.09. Discount: Save $36.91. Categories: Office Supplies, Sponsored. Deal Rating: 5 Stars out of 5. Store Rating: 5 Stars out of 5. Deal Recommendation: Recommended. Available Until: Not Specified. Thoughts: None. 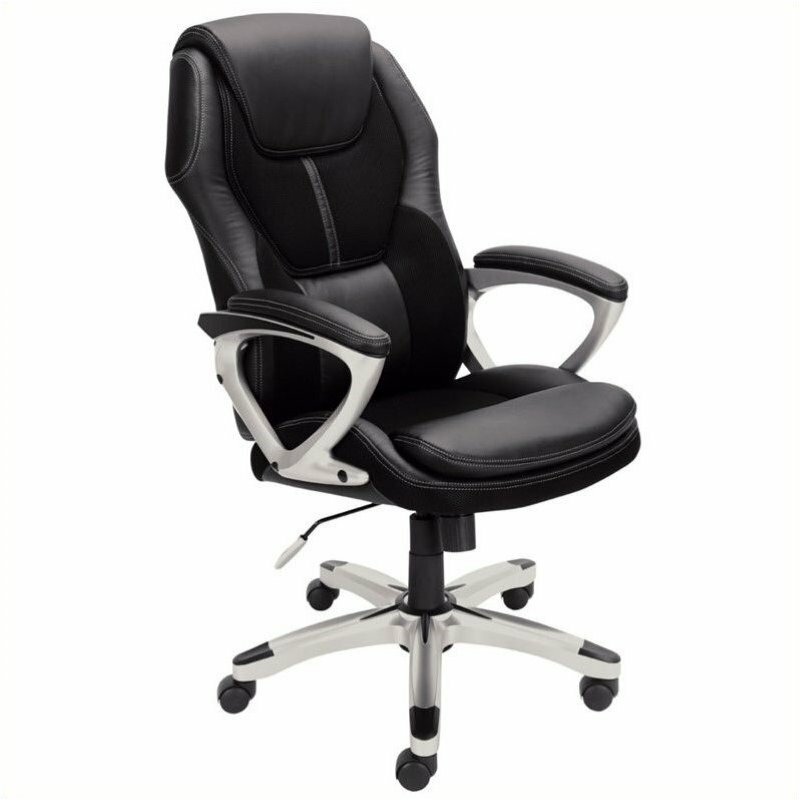 * 55% OFF Office Chair in Puresoft Black Faux Leather from Home Square. Price: $137.99. Discount: Save $55. Categories: Office Furniture, Sponsored. Deal Rating: 5 Stars out of 5. Store Rating: 5 Stars out of 5. Deal Recommendation: Recommended. Available Until: Not Specified. Thoughts: None. * Monitor a Property’s Exterior Day and Night, No Matter Where You Are from BrickHouse Security. Price: $499. Discount: Save $69.95. Categories: Office Electronics, Sponsored. Deal Rating: 3.9 Stars out of 5. Store Rating: 5 Stars out of 5. Deal Recommendation: Recommended. Available Until: Not Specified. Thoughts: None.